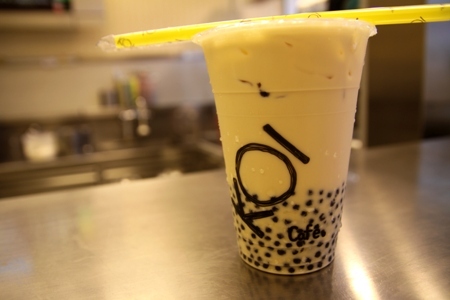 What are Some Health Benefits of Milk Tea? 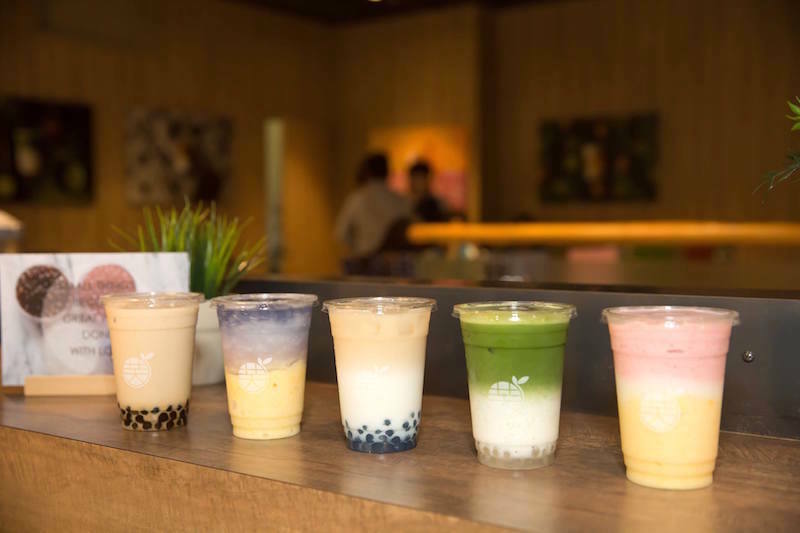 Posted by Editor in Health Watch	on Mar 16th, 2018 | Comments Off on What are Some Health Benefits of Milk Tea? 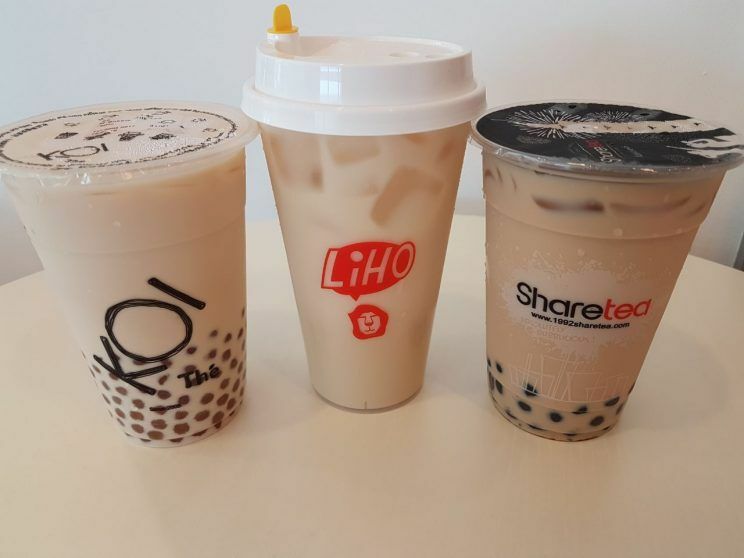 A combination of milk and tea drastically heightens the benefits you may reap off drinking milk tea, when consumed in a moderate amount, that is. There are different health benefits to both drinks respectively. They are already considered to be sufficiently beneficial when consumed as is, but when these two beverages are combined, what health benefits are you bound to enjoy in the long run? Caffeine is habitually consumed by a lot of people who are always on-the-go to provide them with the energy they need to get work done. And thanks to the tea in the drink, milk tea gives you an ample amount of caffeine compounds you can use to refresh your body. There is also the presence of L-theanine in black tea, one of the most common base for milk tea, which proves to be a very effective mood booster. Antioxidants found in tea can provide a number of health benefits to the body. 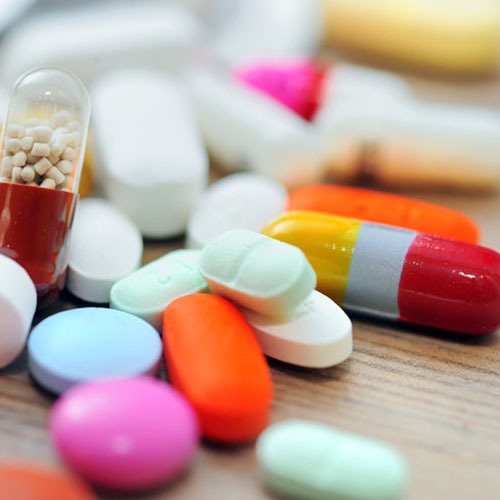 For one, it prevents the damage of cells in the body and prevents your body from aging drastically. It can also detoxify your body of the harmful toxins you need to get rid of, such as cell-damaging chemicals lurking inside your system. The antioxidants in the tea compound of milk tea truly does wonders to your body! Drinking milk (as it is) is already a popular course of action when it comes to relieving one’s stress. As a matter of fact, it is widely believed that drinking a glass of milk before going to bed can release the accumulated stress you have and allow your body to relax after a long day’s work. In a world where it is inevitable for us to be stressful over a lot of things, drinking milk tea can be a good option for a stress release! 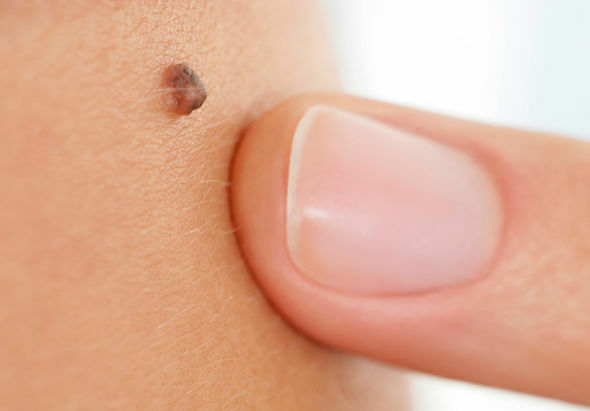 Milk and tea combined can be beneficial to the improvement of your skin condition. Both are common ingredients in skincare products such as foam cleansers and lotions. How much more effective can they be if drank in their bare form? For one, milk is believed to be effective in keeping one’s skin bright and smooth. The antioxidants in tea also protects your skin from possible acne breakouts and other skin-related problems. Since we were young, we’ve been told how the calcium in milk is essential for strong bones and healthy growth. This makes the milk compound in the drink beneficial — since it gives the body the strength it needs! The calcium empowers us to do more physical activities without the fear of abusing our bones. If they are in their prime condition, strong bones can help us achieve great things when it comes to activities such as sports. Place your hands, while observing shoulder width distance on the seat of the chair and step back with both feet similar to a plank position. Engage your core as you lift your hips up and down lightly. Sit ups help you strengthen and tighten your core while building abdominal muscles. Do this routine with the aid of your chair at least 10 reps for 3 sets. Sit on the chair’s edge and place your hands on the side, bend your knees and slightly lean back. Pull your knees in the direction of your chest and crunch using your abs. As your legs are lifted up, slowly lower your feet, making sure they’re not touching the floor and repeat the routine at least 10 times. Make this exercise slow yet controlled, and remember to observe proper breathing during execution. 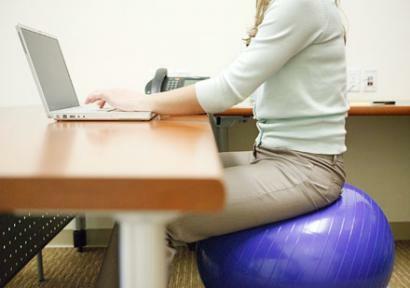 Before you do this exercise, make sure your office chair has no wheels otherwise, it’s not advisable to do this. Start your position by placing your hands on the armrest of the chair and slowly lift yourself up. Remember to engage your core, draw strength from your abs to pull your lower body. Hold this position for two seconds or as long as you can then go back to sitting form. Sit up straight on the chair with feet planted on the ground. Place your hands at the back of your head and lift your one knee, near chest-level and simultaneously twist your torso while moving your elbow close to the lifted knee. Do the same on the other side. Continue the routine back and forth, repeating at least 10 times. This exercise also works on your oblique. Sit up straight and extend one arm up straight above your head as you bend to the opposite side. 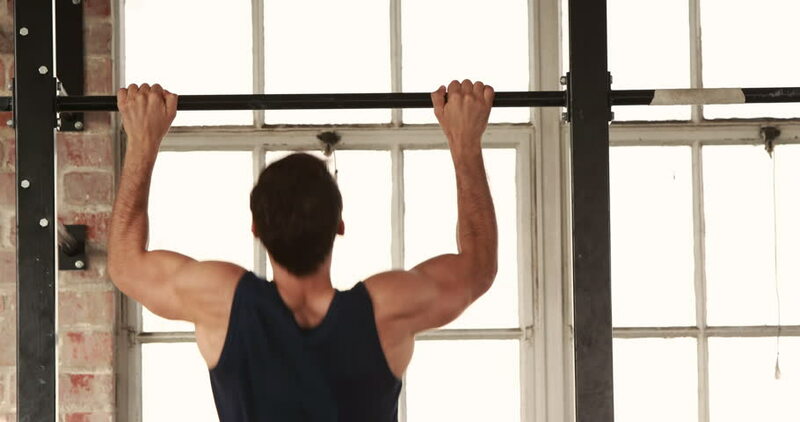 Allow your other arm hang on your side while holding this position. Slowly move back to the starting post and repeat on the other side. If you want to add challenge, you can hold a bottle of water in your hand. The chances of you rescuing a choking person are minimal but in case it happens, you should know what to do. 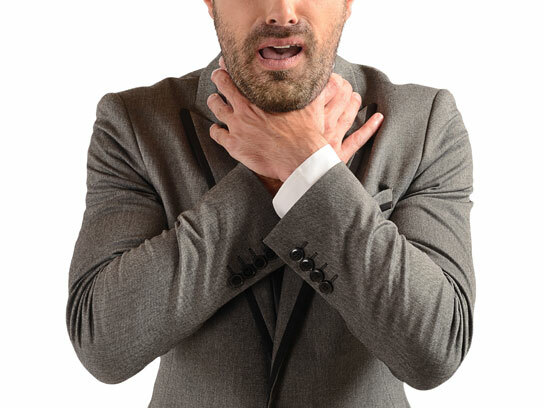 Choking is very serious and dangerous. If ignored, it can cost life. The universal sigh of choking is hands clasped to the throat. That should be an enough indicator for you to help the person. However, there are times that the person won’t give any signal. If the person is not giving any signal but you see him/her struggling, you have to look for other indicators of choking like inability to talk, noisy or difficulty in breathing, loss of consciousness and lips are turning blue. Now that you know that indicator of choking, you have to apply whatever you learned during your first aid sessions. Just a refresher, you should perform the abdominal thrusts or also called the Heimlich maneuver. How to do this? Stand behind: You have to perform this immediately. Stand behind the victim and put your arms around his/her waist. The person should be slightly slanted forward. Make fist: Since your hands are wrapped around the victim, your one hand should form like a fist. Put the fist just above the navel of the victim. Grip the other hand: While the other hand is making a fist, the other should grip it. After gripping the fist, press it had into the victim’s abdomen and with a fast upward thrust. Just imagine that you are trying to lift a person. Perform five: The upward thrust should be enough to get whatever is dislodged but if there is a need, you should perform total of five thrusts. If you are the only person in the room with the victim, perform the thrust first before calling the emergency number. If you have other companion, let him/her make the call while you are trying to rescue the choking victim. If you are trained enough, you might want to apply the “five and five” approach. The approach includes giving five back blows, five abdominal thrusts and alternate until you have dislodged whatever is blocking. What if the victim becomes unconscious? This is more serious. If you are trained in standard CPR and chest compressions together with rescue breaths, you have to do it right away. You might save his/her life. It is always best to be careful of the things you put into your mouth. Dislodging it might risk your life and that can be a traumatic experience. Here in Singapore, you can join first aid trainings just to make sure that you know what to do in an event of choking and other accidents.